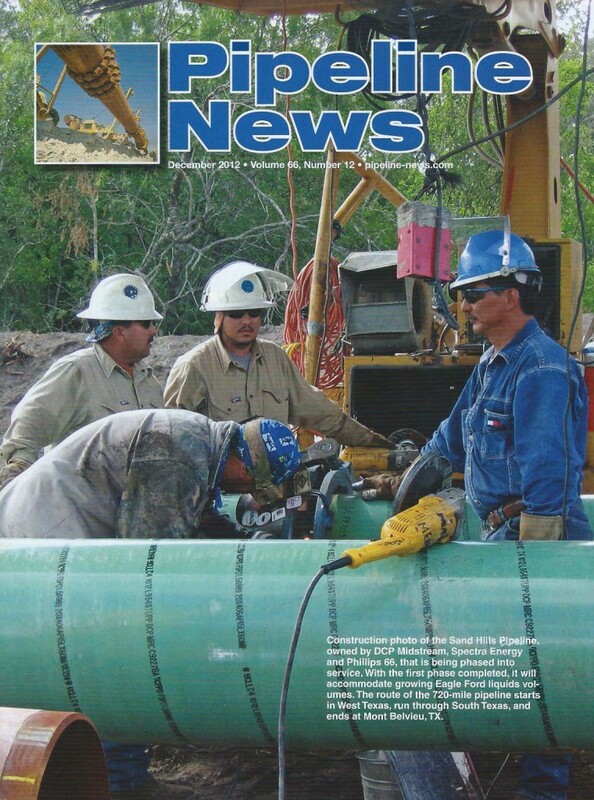 Have you seen the inside front cover of Pipeline News magazine? 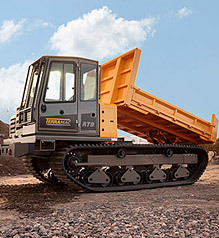 The Terramac RT9 rubber track crawler carrier is available at first glance. 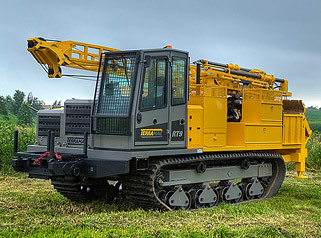 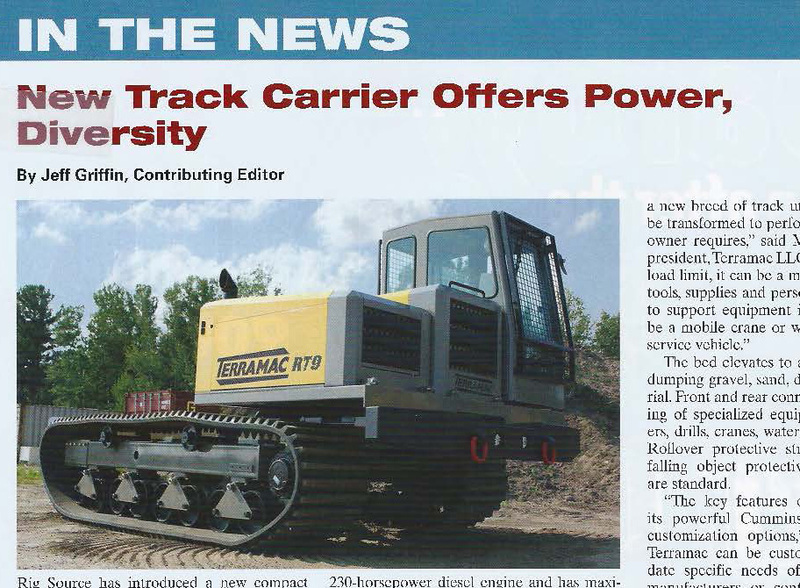 Also in the December 2012 issue, read more about Rig Source’s introduction of the Terramac RT9 crawler carrier in the “IN THE NEWS” section on page 4 – “New Track Carrier Offers Power, Diversity“. 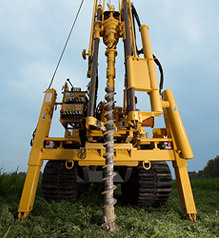 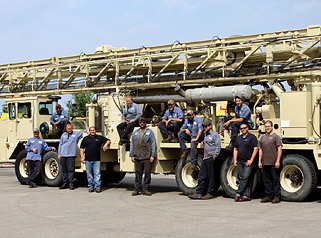 Feel free to contact Rig Source for more information on our crawler carrier sales and rental options at 630-365-1649. 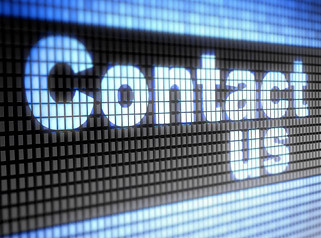 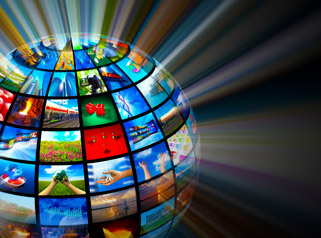 Ask about Terramac RT9 carrier availability!